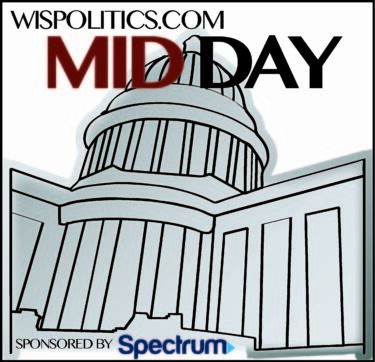 In today's WisPolitics Midday update: GOP lawmakers to hire private attorneys. Gov Evers directs agencies to change what he calls "outdated, derogatory language". In today's WisPolitics Midday update: DNC will meet in Milwaukee next summer. Randy Bryce creates new PAC.